Synonyms: Dasiphora davurica var. 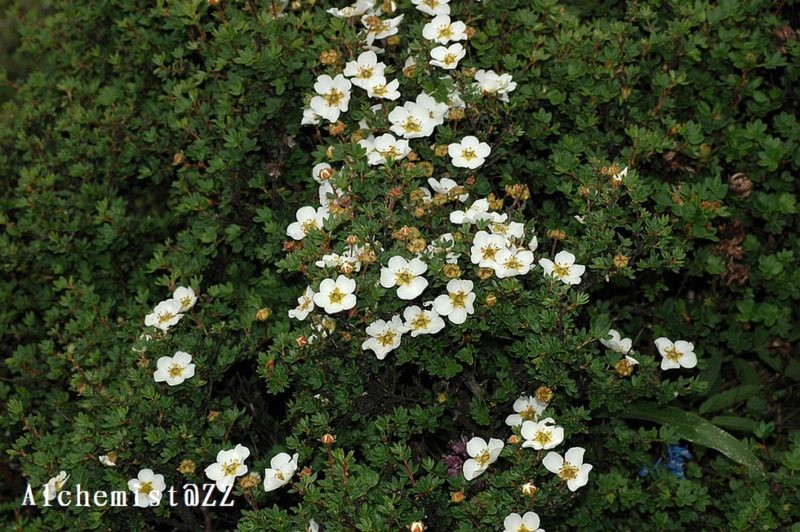 davurica, Potentilla glabra Lodd. Distribution: Forests, forest margins, thickets, meadows, slopes, alpine talus slopes, ravines, open places, rocky places; 1200–4200 m. Anhui, Gansu, Hebei, Hubei, Nei Mongol, Qinghai, Shaanxi, Shanxi, Sichuan, Yunnan [Korea, Mongolia, Russia].